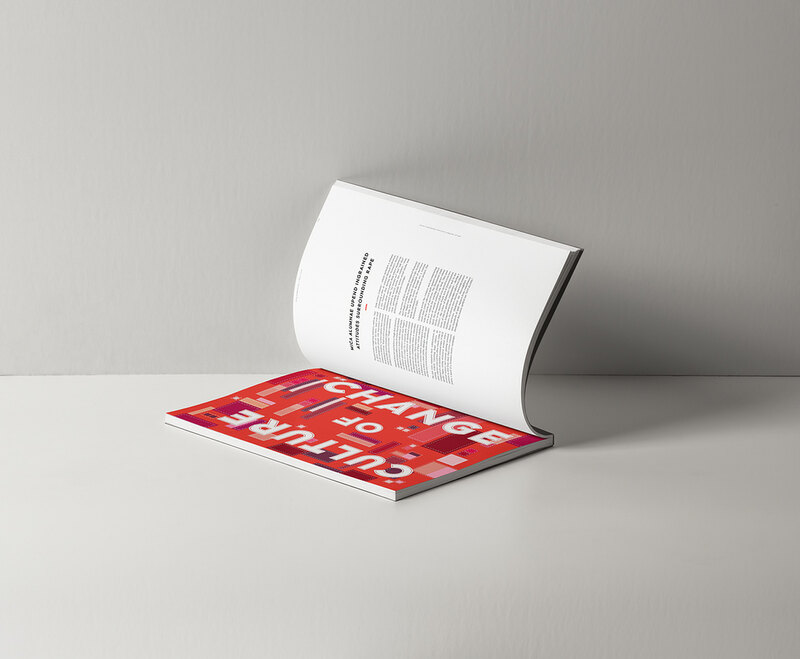 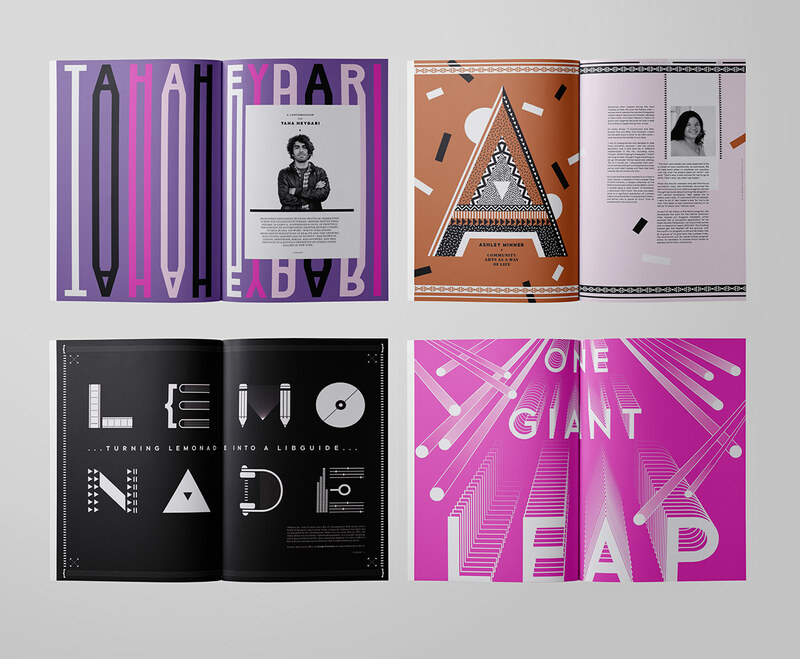 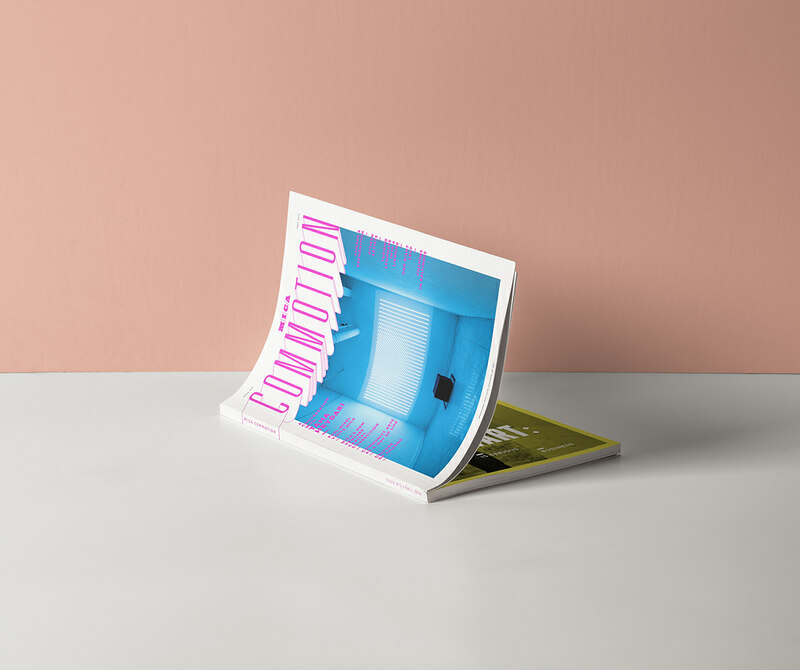 MICA Commotion is a semiannual magazine designed to connect twenty graduate programs and unite students, alumni, faculty, and prospective students through a vibrant showcase of student work, news, ideas, and art. 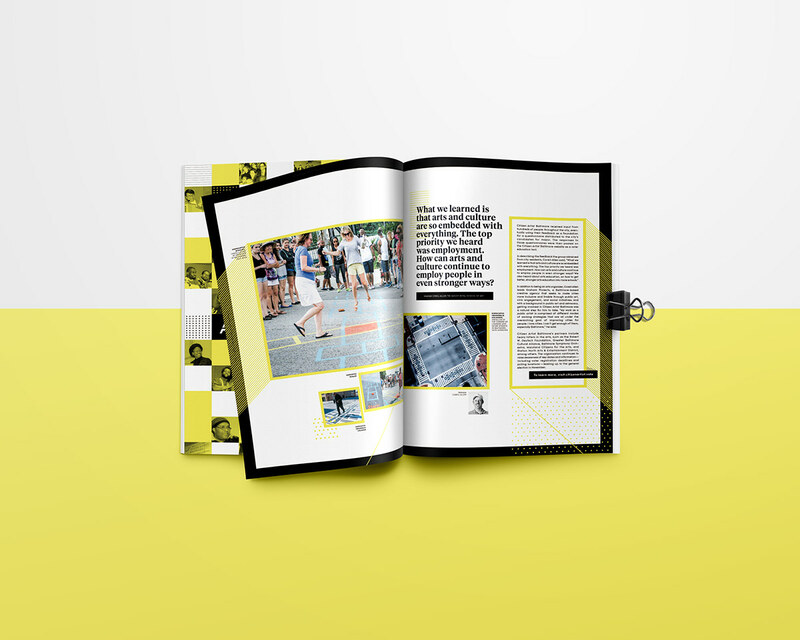 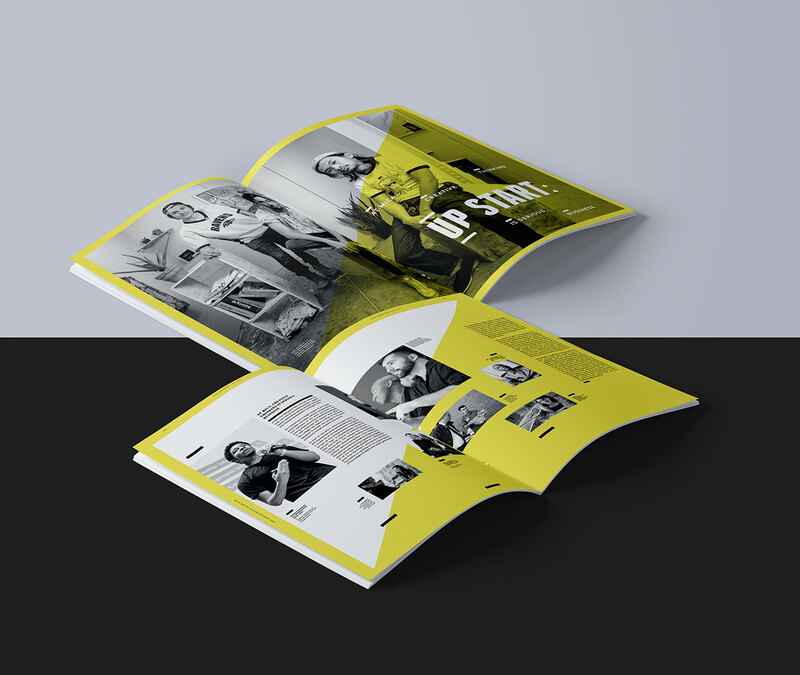 Each issue features visually compelling layouts with vibrant colors, custom typography and illustration to reflect the content of each story. 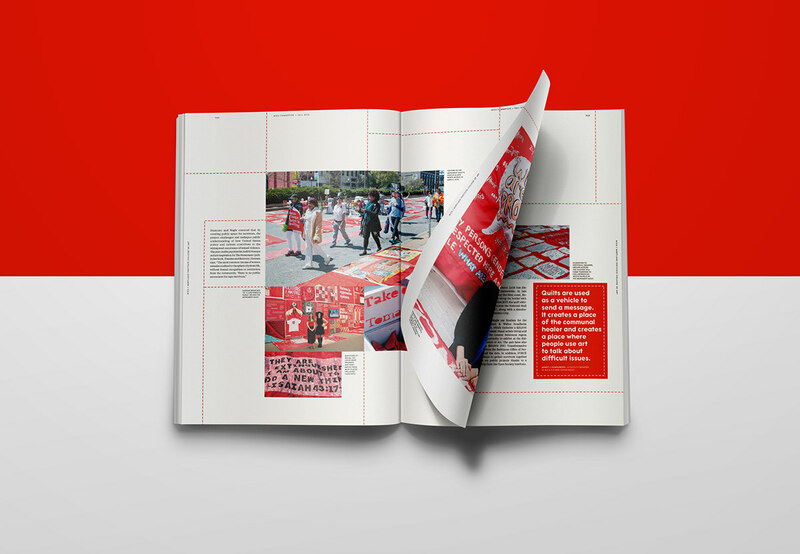 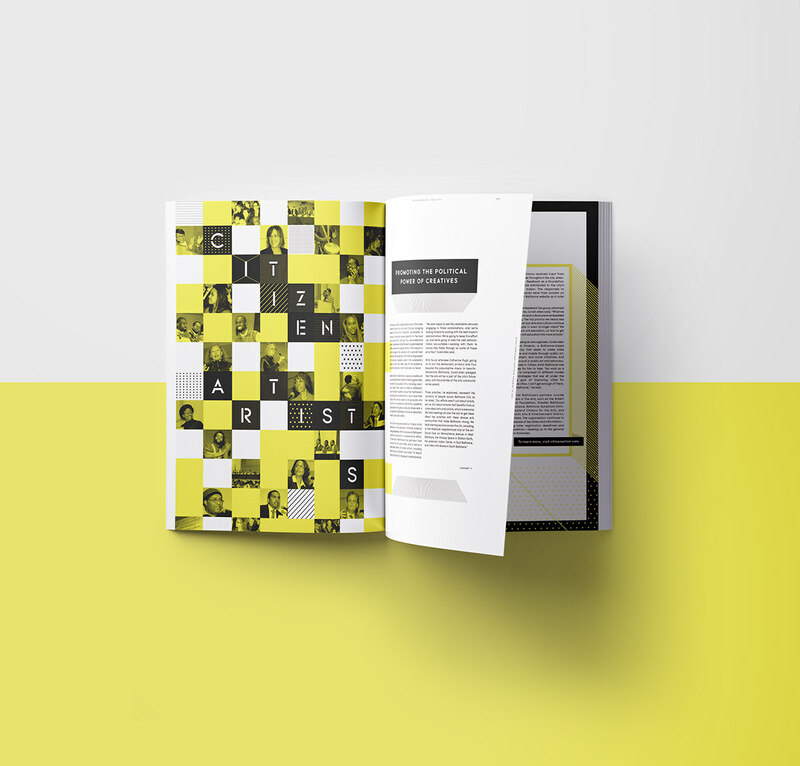 This is the third volume, designed for the Maryland Institute College of Art's graduate program.